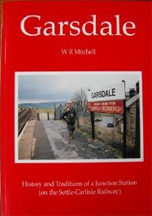 This is an excellent book describing the history and traditions of a Junction Station on the Settle-Carlisle Railway. 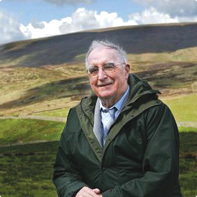 The book is brought to life with the illustrations and photographs by Peter Fox, the well known and respected expert of railway images, a true artist! Full of nostalgia!